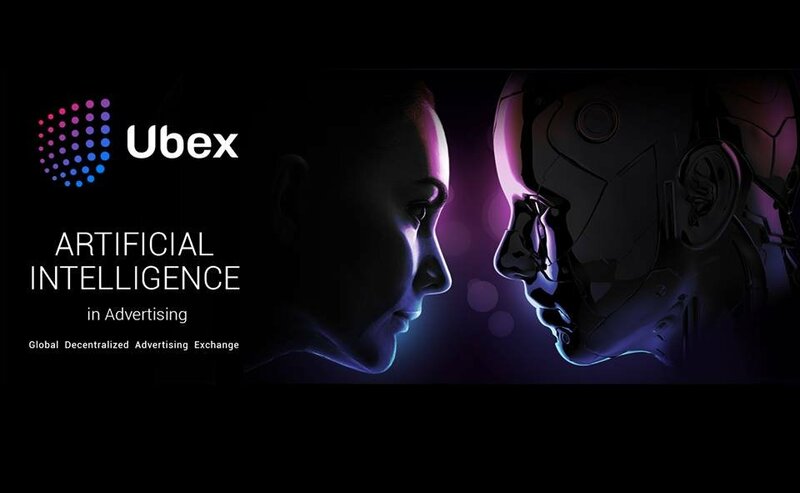 Ubex Exchange A decentralized global advertising ecosystem to benefit all – Ubex is a blockchain based ecosystem which solves global advertising problems by using smart contracts and neural networks technology. This platforms offers maximum efficiency to all the participants such as advertisers and publishers. Let’s have a close view to know how this project actually benefits the participants. It is actually a move forward from the conventional system of advertising pay-per-click which is even used by technology giants. Until we read Ubex, the current system looks smart. Algorithm of the program collects information of the users of the platform and evaluate their interests. The system also foresees the possible future actions of the users based on the behavioral data collected from them. This information helps the advertisers to promote their products and services in a customized manner which actually benefits them. The system shows the advertisement to the most relevant users based on the collected data. People lack trust in the current system because there are financial scams. The use of smart contracts make the transactions transparent for publishers and advertisers which minimizes the risk for all stakeholders. Thus making the ecosystem the fairest model for advertisers. Programmatic advertisement is the process of purchasing advertisements using automated system without any human interaction. Let’s read it further for more clarity. We will suppose a scenario that user visits a webpage and he is shown ads. During the loading of the page, which is fraction of a second, the system evaluate to know the type of audiences. Once the targeted audiences are known, it uses a customized approach of advertisement to get maximum benefits. The system conducts an auction for the advertisers and the winner’s advertisement is uploaded on the website. 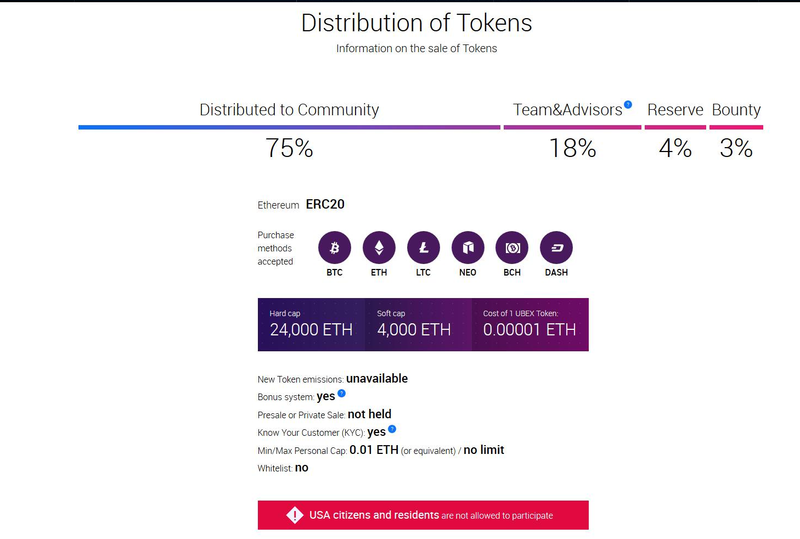 Ubex exchange reduces the complexity of purchasing, increases targeting ability in a low lead cost. There is a very little to no risk of fraud and the payer per result option is also available. Current system is prone to problems. There are huge commission charges that we have to pay while getting an advertisement slot on any publishing platform. To minimize the fraud element, we normally look for big advertisement agencies. The cost of commission increases because of that big advertisement company and so does our marketing budget. The second drawback of the current system is that customers don’t know what approach the advertisers will use to circulate their message. We don’t know how our marketing budget is being utilized and what positive outcome of the efforts we will receive. The unfortunate part is that no advertising agency share their marketing methodology. 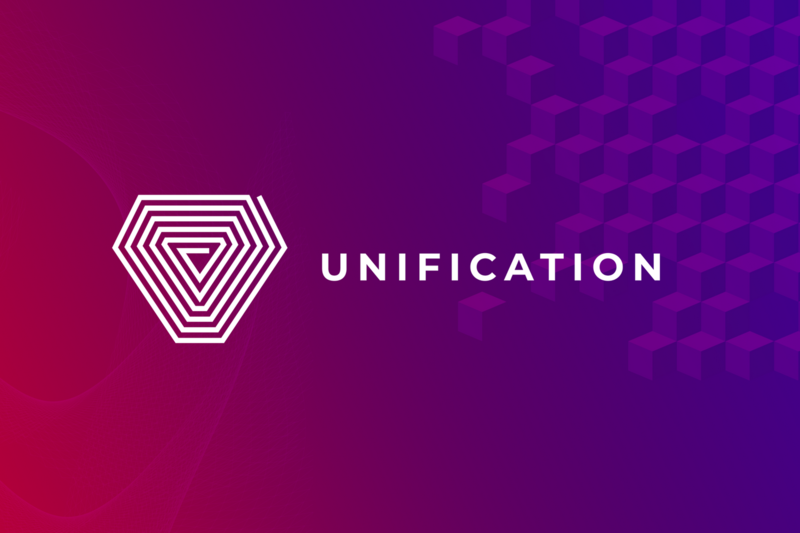 Ubex eliminates these problems because of the use of smart contracts. 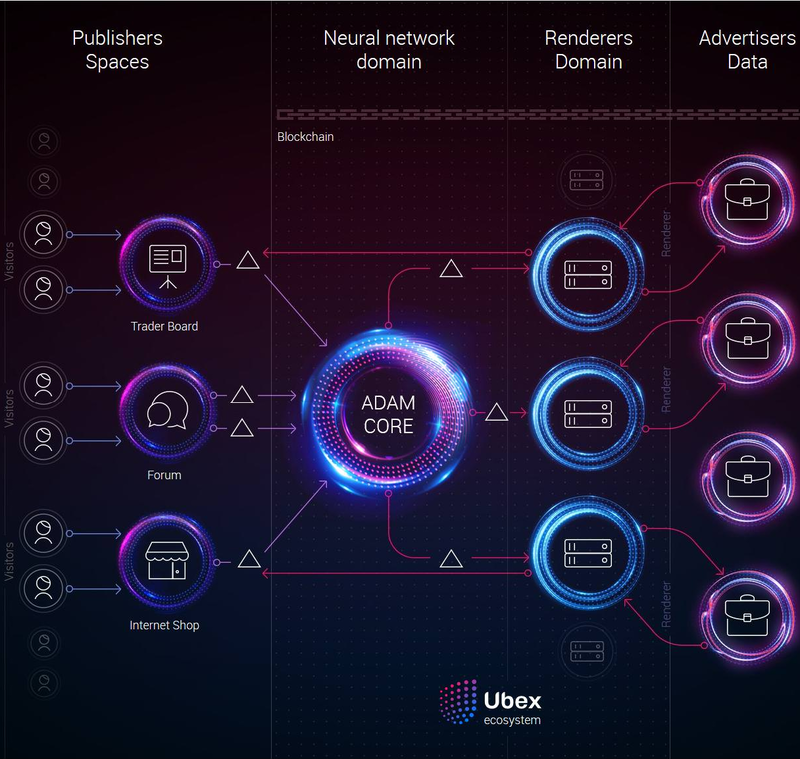 Ubex has made it convenient for the advertisers to select appropriate advertising slots and publish them on relevant website without any third party intervention. You can purchase advertisement according to your marketing needs. 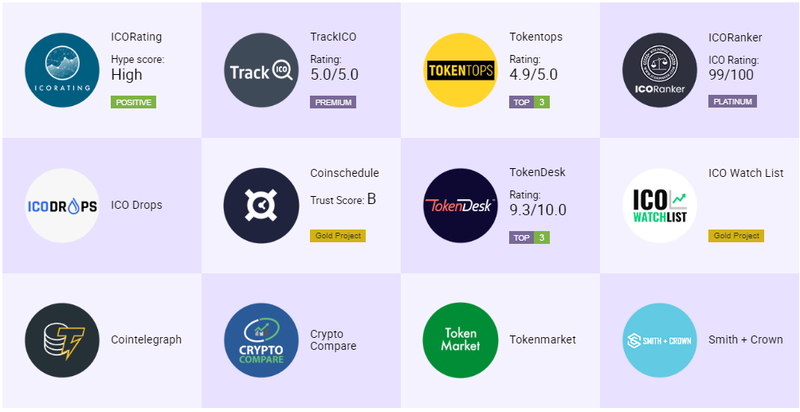 The platform offers you to choose the type of customers, their age, interests, area and many other useful parameters to get the maximum advantage form this ecosystem. 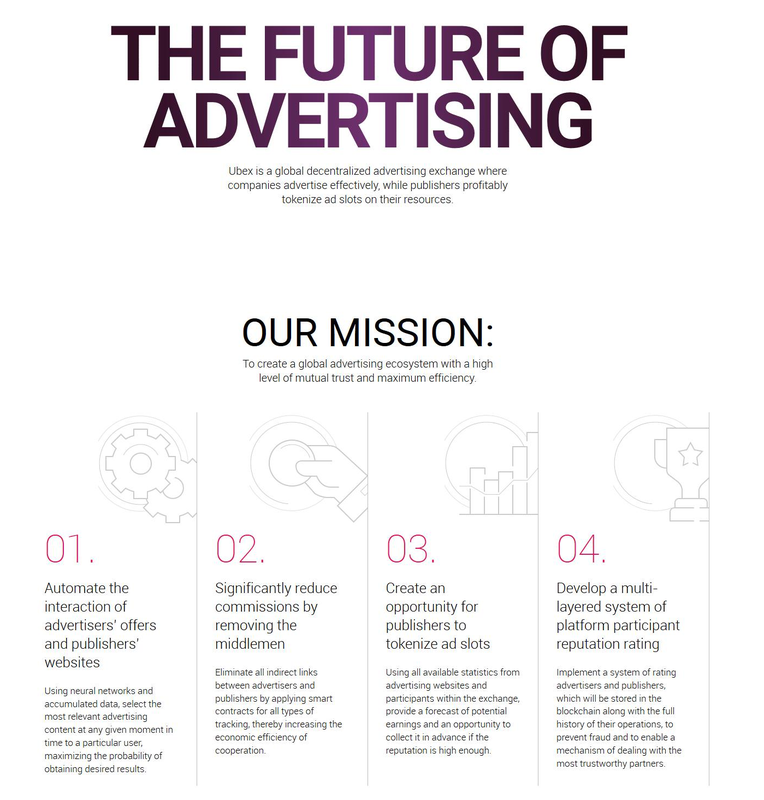 Posting Terkait "Ubex Exchange A decentralized global advertising ecosystem to benefit all"